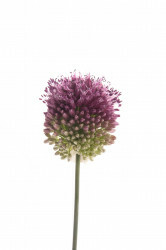 This little beauty is also referred to as allium bullet or drumstick allium. 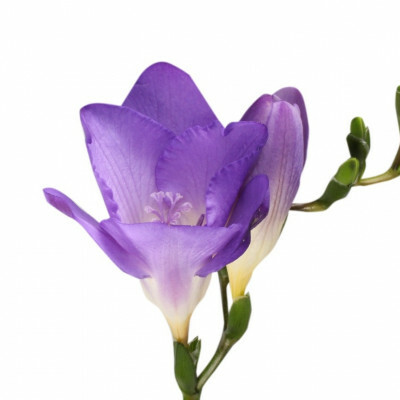 No matter what you call it, these little purple blooms are a fun flower to work with! 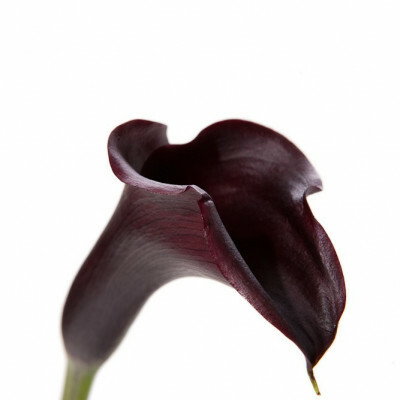 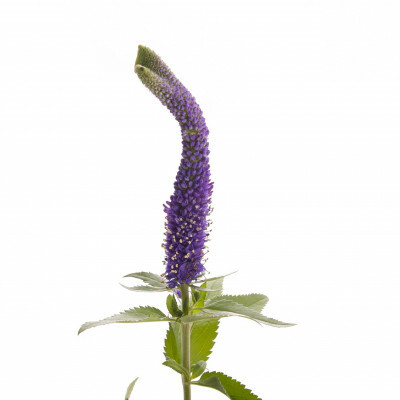 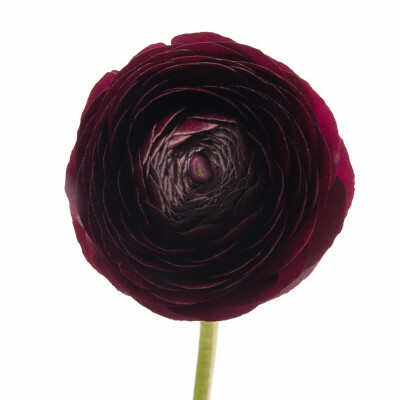 Each stem has a rounded ball of finely textured blooms that goes from a green hue at the bottom to a beautiful dark purple at the top. 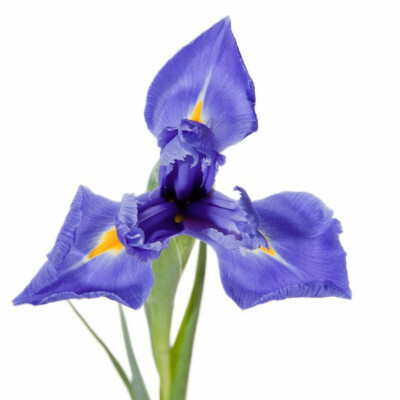 These will arrive un-bloomed and many people like to use these at this stage. 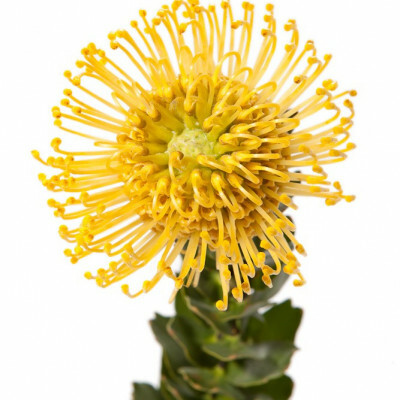 If you want them fully bloomed, you’ll need to wait at least a week for each tiny little bloom in the sphere to open and at this stage, they’ll naturally lighten in color and shed some pollen. 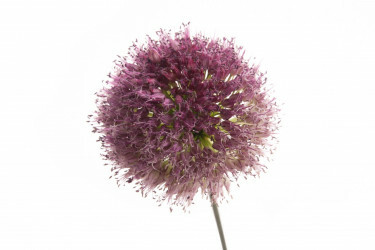 These are smaller allium and measure at around 1-2 inches across with a stem length at least 20 inches long. 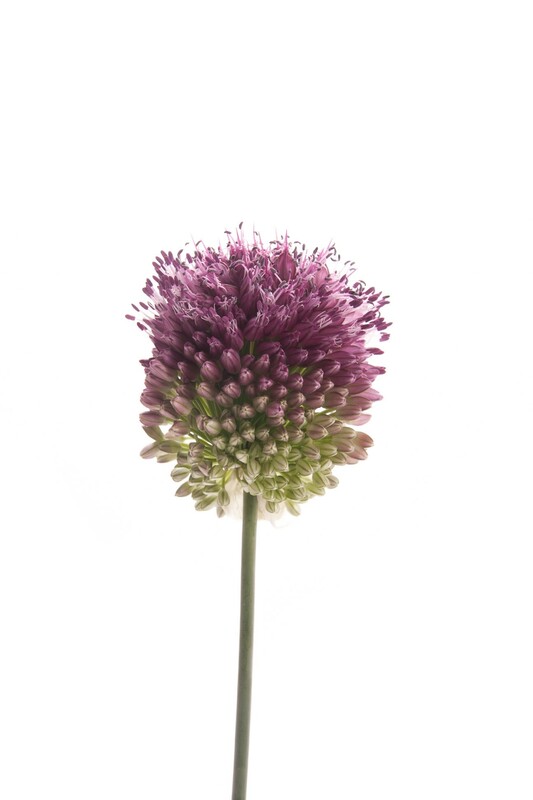 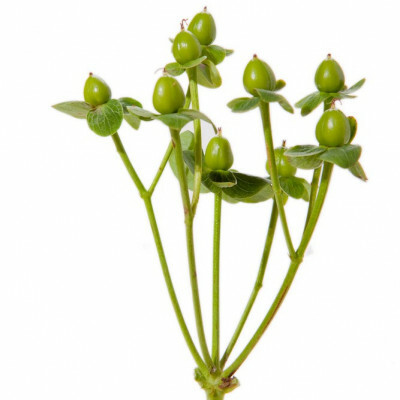 Since these are from the onion family of plants, they do have a slight onion scent. 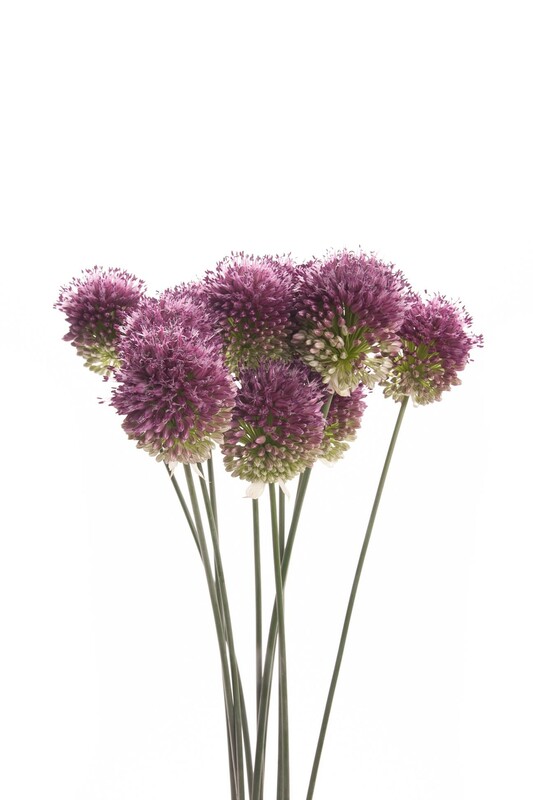 When properly cared for, the vase life of these can be at least 2 weeks as you watch them bloom! These are a great addition to a bridal bouquet to add texture and a nice pop of purple color. 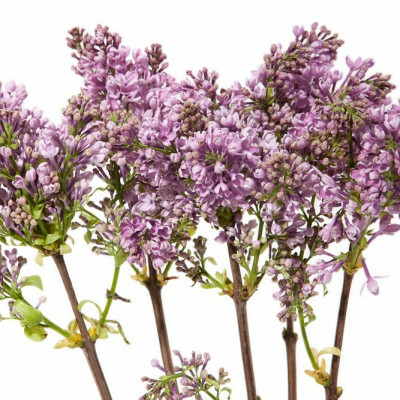 Or make a unique gift of these by sending a whole bouquet of these charming and fun blooms!